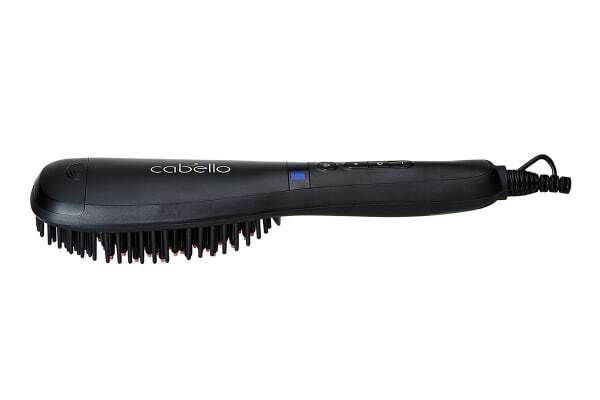 Getting sleek, straight locks is made easy with the Cabello Steam Hair Brush. It offers straight, smooth hair with natural radiance and volume, every time. 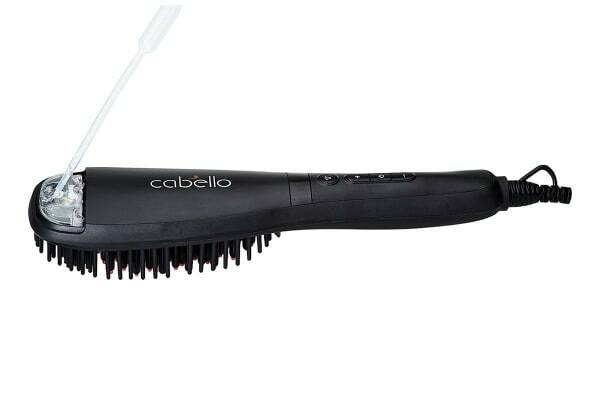 The Cabello Steam Hair Brush is an innovative hybrid straightener that offers moisture-infused styling that leaves you hair healthy looking. 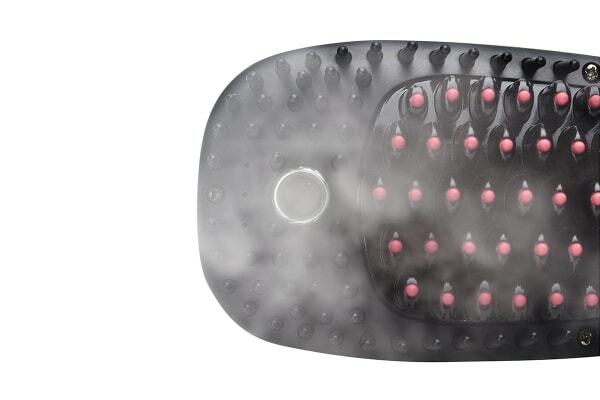 The elegant paddle design with anti-static, detangling nylon bristles makes styling routine more effective and leaves hair less prone to damage.